Seven years ago, Addison Fitzpatrick found herself in a bit of a bind. In true Addison-fashion, she’d angered a drug dealer; she may have “forgotten” to pay him. Just when it was time to pay the piper, she was offered a way out by an unlikely being. Cannon Blackwood, master of vampires, made her an offer she couldn’t refuse. Now, Addison owes Cannon three favors. Seven years after that fateful meeting, just as Addison’s life is getting back on track, Cannon calls in one of the favors she owes him. 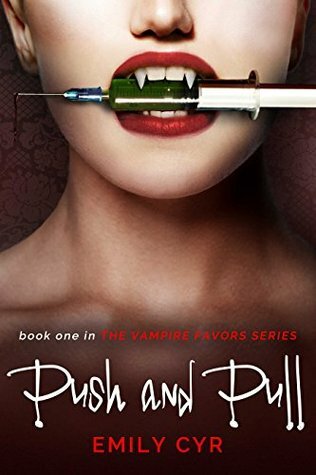 There is a new drug that threatens the very existence of the vampire race and Cannon needs Addison, along with his brother Lachlan, who happens to be a professional thief, to steal it and destroy any evidence of it. Not only is the future of the vampires on the line, but with both Cannon and Lachlan vying for her attention, her heart is as well. Addison has difficult choices to make and dangerous favors to repay if she wants to see the light of another day. Cannon requires Addison to retrieve something of his from Merriam, a powerful master vampire. Easier said than done. Addison might be a pusher with super-human abilities, but that won’t be enough. She will have to risk everything, all while battling herself, an ancient evil, a stalker, and two brothers who are feuding for her affections. 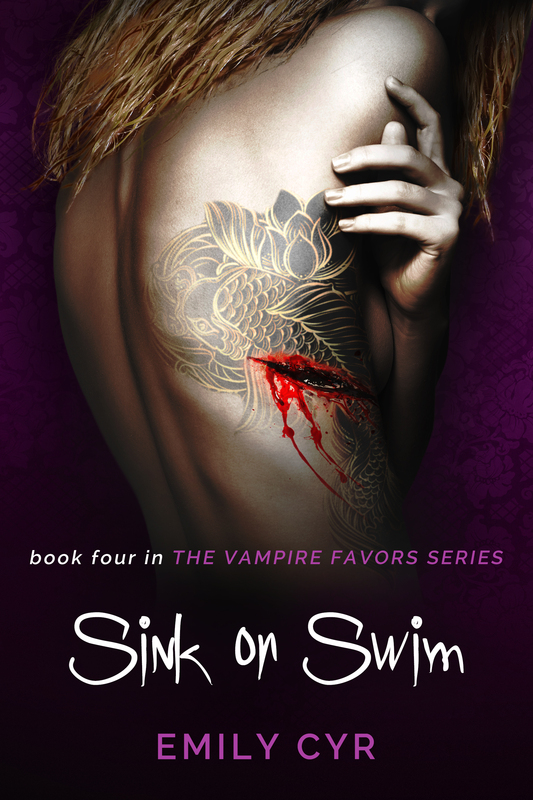 No one ever said repaying favors to a vampire would be easy and Addison’s life is living proof. After having her hard-won sobriety ripped away from her, Addison Fitzpatrick is fighting to get clean. 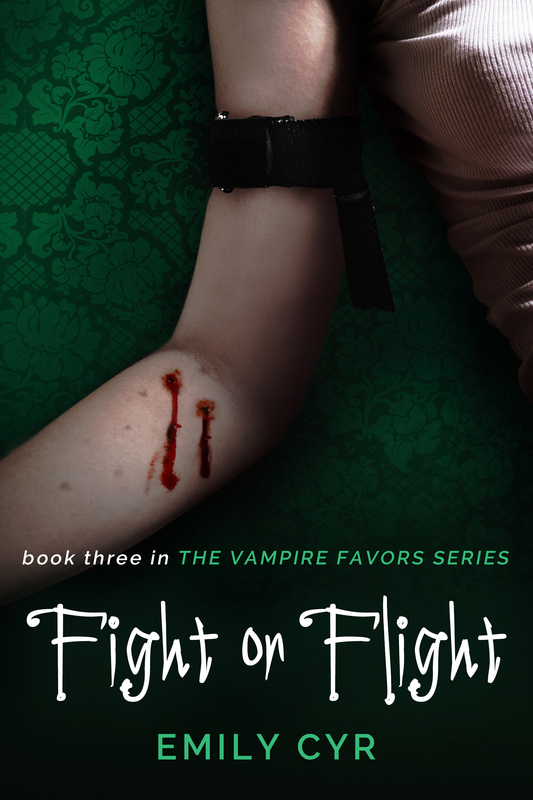 She has another favor to repay to the powerful vampire, Cannon Blackwood. It seems simple enough. Act as his date as he hands his power over to Merriam– a vindictive, insane old vampire who controls Cannon’s brother Lachlan. And then she would be one step closer to freedom. But Addison soon realizes there’s a lot more at stake here than the future of the vampires. This time, it’s gotten personal.